Prerecorded from New York, Los Angeles, Austin, and San Antonio, it’s All My Friends Are Right Here! 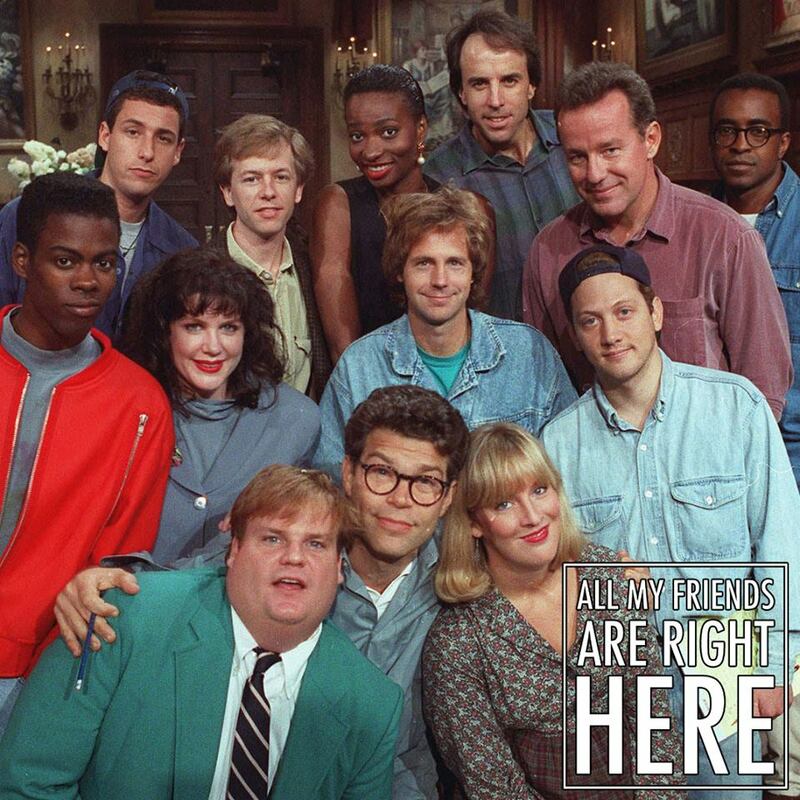 In honor of SNL’s 41st season premiere, the guys are looking back on five decades of the show to draft their all-time favorite casts. Topics include: Johnny Dangerously, the many hairstyles of Tim Meadows, and Billy Crystal sketches that were actually Chris Kattan sketches.